Secrets of E-Mail Marketing and Social Media for Small Business Owners. HURRY – REGISTRATION FILLS FAST! 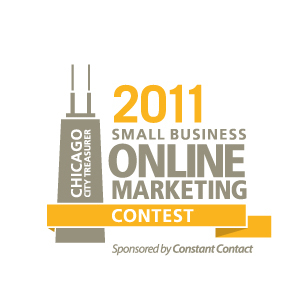 We hope you enter our contest to find the best business use of social media and e-mail marketing in Chicago! Over $10,000 in cash and prizes will be awarded. Click Here for complete details. 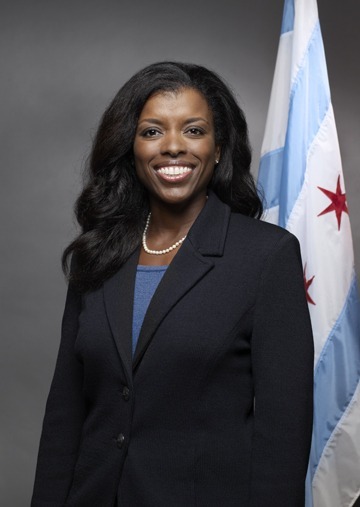 **InovediaMarketing.com is proud to be 2009 & 2010 ambassador for the City of Chicago Small Business Expo. Follow @inovedia on Twitter for updates and information and daily Social Media Marketing tips for business! DAILY SOCIAL MEDIA MARKETING TIPS FOLLOW @INOVEDIA ON TWITTER!